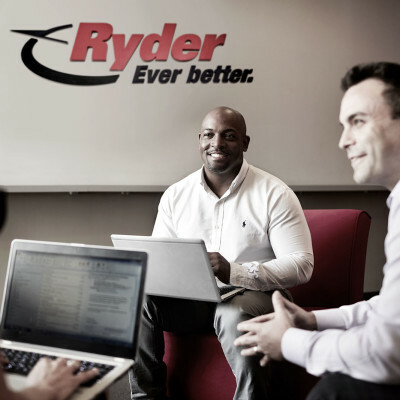 Over 34,000 people work for Ryder worldwide. Each one of them is respected and valued for their contribution, ideas and diversity. We do all we can to provide a work environment that empowers our professionals as individuals and as a team. We believe in collaboration, respect, honesty and commitment and we actively search for people with these same values. We collaborate at Ryder to develop unique solutions for our customers and to support each other in the process. The respect we have for our employees and for our customers is the key to our success. At Ryder we champion honesty as we believe in standing by everything we do and say. We are committed to our employees and customers and are always looking for ways in which we can improve. Work for Ryder and we will help you set and achieve your personal development goals, and sharpen your skills, while mastering new ones. 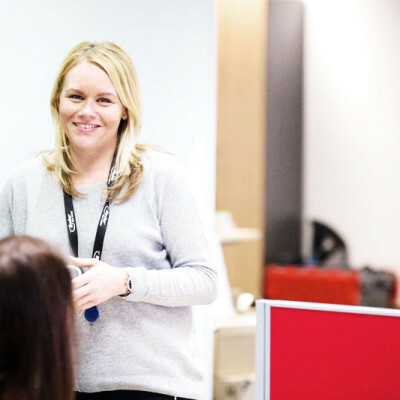 Whether you are based in an office, workshop or on the road, we take the time to set goals and evaluate performance to ensure that you are always improving upon your skills and getting satisfaction from your role. We believe that the best teams are built with a diverse group of people and perspectives. No matter what our backgrounds or experiences, we are all committed to reaching our potential and supporting each other in doing so. In line with Government Regulations regarding Mandatory Gender Pay Gap Reporting, Total Reward Group has been engaged to support the gender pay gap reporting requirements for Ryder Ltd as of the 5th of April 2018 snapshot date. Our Gender Pay Report is available to view here. We know that you work to live. And without people like you, Ryder wouldn't be the success it is today. That's why we'll offer you access to schemes and tools to help make life a little easier. 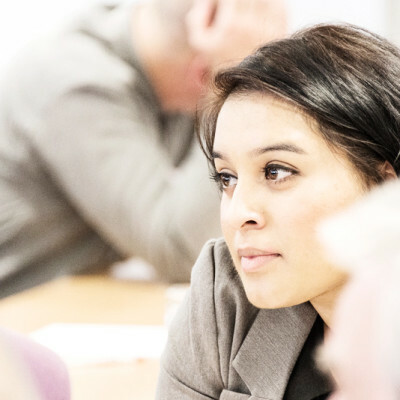 Employee Assistance Programme – access to a free, confidential support service.